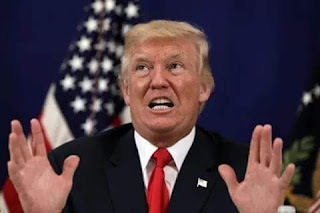 Fresh Report: US President, Trump calls for A Regime Change And Peaceful Transition In Nigeria In 2019. The United States (US) department has suggested the need for the emergence of a new government in Nigeria in 2019 and requested for a peaceful transition like witnessed in 2015. "Over two decades ago, the number of countries in Africa with really democratically elected government were really very few – only three or four. “And that’s an area that we really are focusing on how to do a peaceful transition, a democratic transition, but more important is how to hold governments accountable to the people,” the US state department said.